Sophie Lovell is a writer, editor, curator and consultant in the fields of architecture, design and publishing. Born in London, she graduated in Biology from Sussex University, and Design from Chelsea College of Art & Design before moving to Berlin in 1994. Mixing and crossing creative borders is a key feature of her approach to international projects. 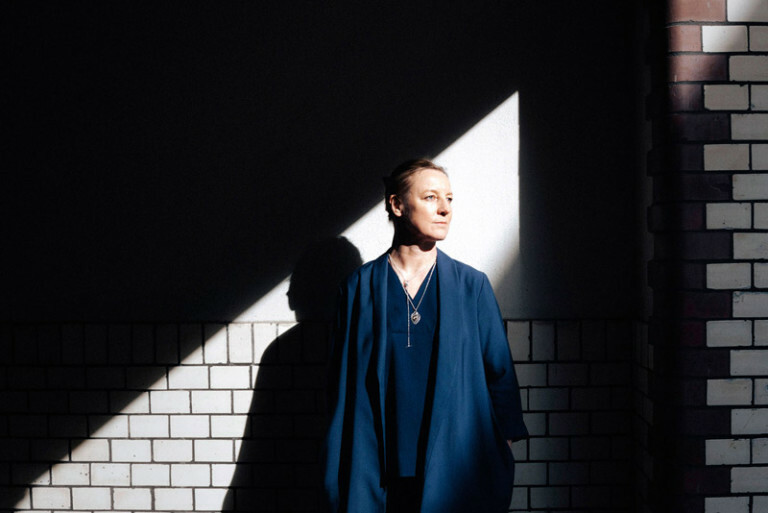 She was was editor-in-chief and art director of the pioneering digital architecture magazine uncube from 2013-2016 and has been the Germany editor of Wallpaper* magazine since 2000. From 2002-04 she was also architecture and design editor of the lifestyle magazine Qvest and from 2012-13 she was executive editor of the German design magazine form. Sophie has also written and edited a number of books and is perhaps best known as the author of the monograph Dieter Rams: As Little Design as Possible, published by Phaidon Press (2011). Her most recent publication is Berlin in Fifty Design Icons, published by Conran Octopus (2017) for the Design Museum in London. She writes regularly for a number of international publications.